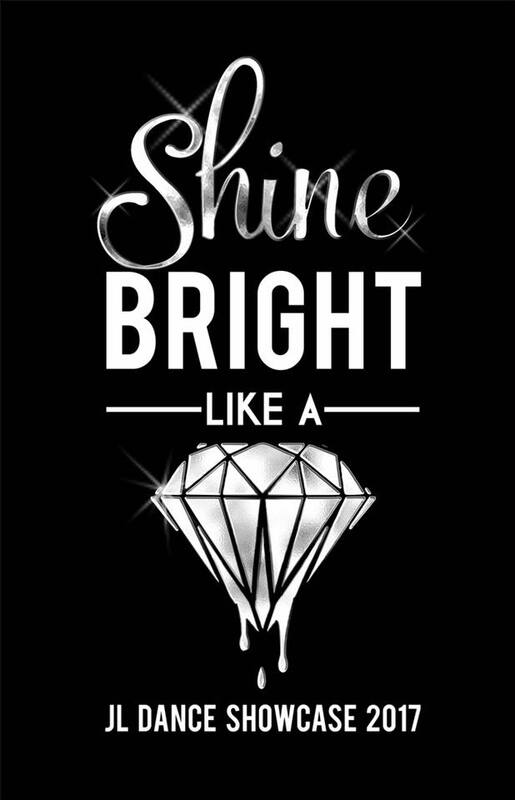 JL Dance Company is proud to present it's end of year showcase 2017.... "Shine Bright Like a Diamond"
Brace yourself for a performance that will be filled with energy, passion and determination as the students of JL Dance Company perform in their end of year showcase - Why fit in when you are born to stand out...? JL Dance Company fill the stage with their dancers who perform a variety of styles; from Jazz, Tap, Ballet, Lyrical, Contemporary, Hip Hop and ACRO which will keep you well entertained from start to finish! Watch these talented dancers of the Illawarra take the stage and shine bright with confidence. You wont want to miss out on this showcase! Book your tickets now!